Before you head over to the local grocery store, are you ready? Are you sure you're ready? 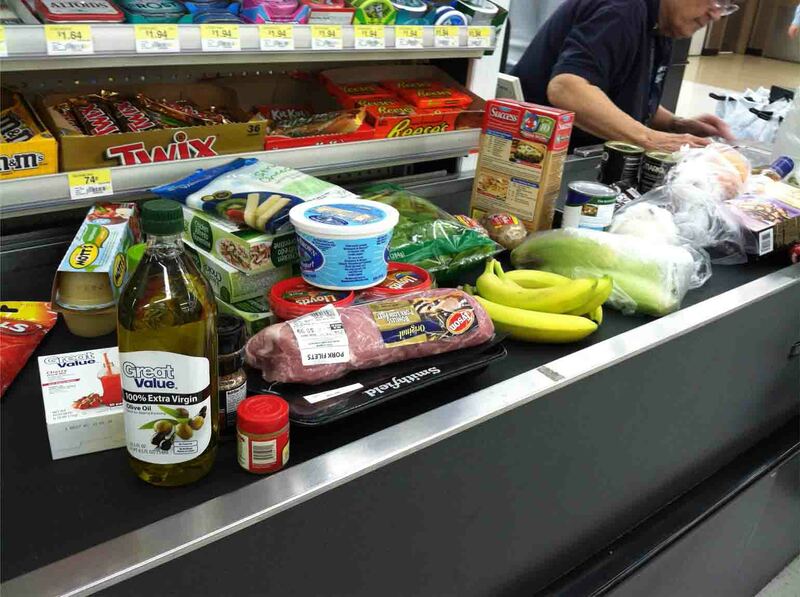 Most of the time, myself included, when we go to the store it seems that our carts always end up with 3 times more food then what we planned on going there for in the first place! Worst part of it is that most of the time it's due to "attractive" labels and advertisers that trick us into buying their stuff, as if we really NEED it. But usually these are not healthy options for us, even if sometimes they claim to be. So once they end up in our pantries, they're going to get eaten no matter how unhealthy they are. No way we'd let food go to waste, right? Now imagine if you showed up organized with a game plan. Psychologist and market researcher, Paco Underhill, described supermarkets "as places of high impulse buying... Fully 60% to 70% of purchases there were unplanned, grocery industry studies have shown us." The best way to avoid this impulse buying that store owners expect their customers to make is to be prepared with a healthy grocery list before showing up at the store. Not to mention how much times it helps us save once we get there. I'm going to share with you my grocery list template that I created in excel for this very purpose. So far it's been working as intended to keep me on track. If your looking to purchase paleo food and the healthiest foods, this is going to be a huge time saver for you, since this is what I eat generally. Not to mention this is also perfect for pregnancy food. Just be sure to use your discretion about herbs since our scientists for some reason never spent the proper time to study them, and thus they're usually recommended against since we don't fully understand enough about them. To learn more about foods to avoid during pregnancy, I plan on writing an article and linking it here soon. 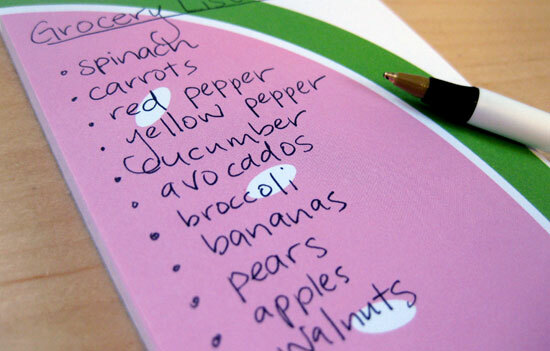 Please click here to download the excel file containing the healthy grocery list template. 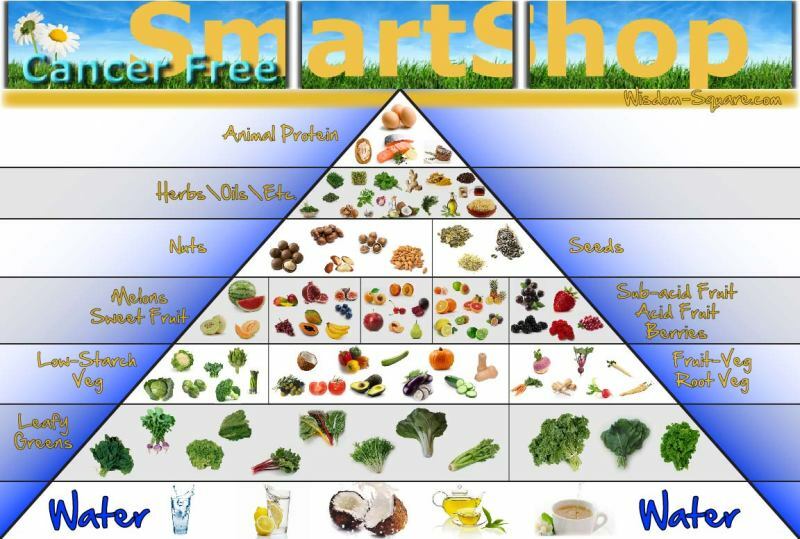 Below is the Gnosis Food Pyramid that I created to help myself get organized. When I go shopping, I do my best to pick food from each category so I can always have it on hand. Have you ever regretted a purchase or been a victim of impulse buying? What do you do to stop it? Share your tips below. PREVIOUS POST: Foods With Iron - "Iron Mom"